* Recover Deleted or Lost Contacts, Text messages, Videos, Photos, Audio, Documents, Whatsapp Messages, Call Logs, Microsoft Word Documents, Excel Worksheets, PowerPoint Presentation Files, PDF Documents and more. * Supported All Android Devices Such as: Samsung, LG, HTC, Huawei, Sony, ZTE, Google, Motorola, Acer, etc. * Recover Data from Screen Broken, Water Damaged, Black Screen, Lock Screen, Factory Reset, OS Update or Upgrade Android Smartphone. 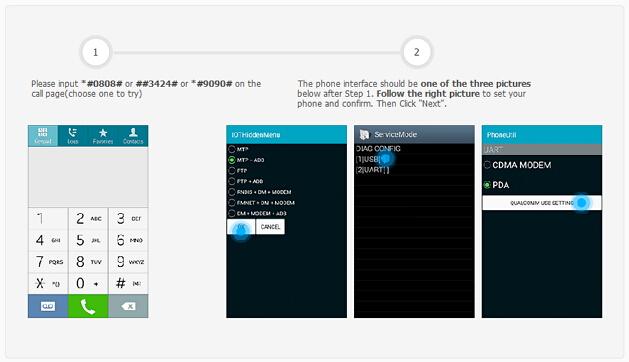 * Fix Bricked Android Devices without Any Data Lossing. * Backup Whatever You Like from Any Android Devices. * Be Used to Back Up 9 Different File Types Including Messages, Call Logs, Calendar, Photos, Audio, Video, Applications and Application Data. 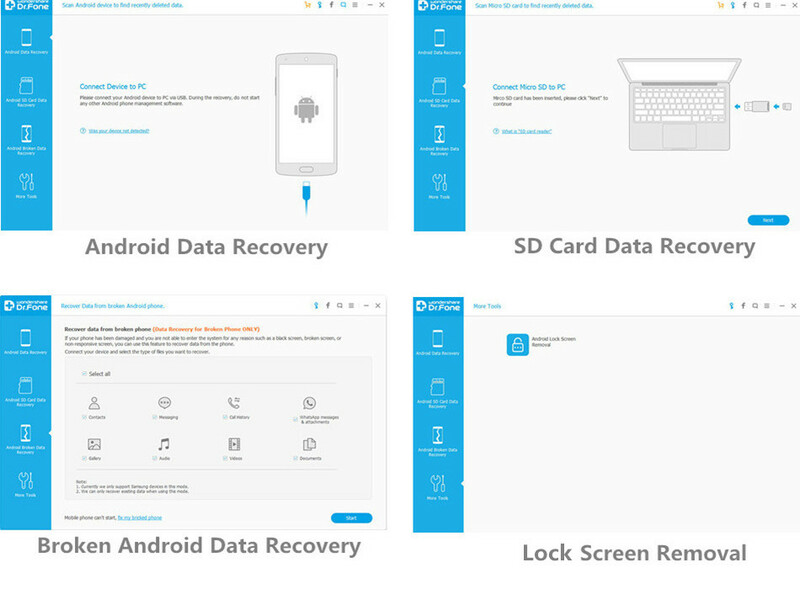 * Selectively Restore Data from Backup to Any Supported Android Devices. * Profectly Compatible With Almost All Android Devices, including Samsung, HTC, LG, Sony, Huawei, Oppo, ZTE, Motolora, Nexus, and so on. * We can Easily Preview All those Data in the Scanning Result before Recovery. * Recover Any Files which you want. * The World's Best Android Data Recovery Tool, 100% Clean and Safe, Risk-Free. * Easy to Use with Only three Simple Steps. 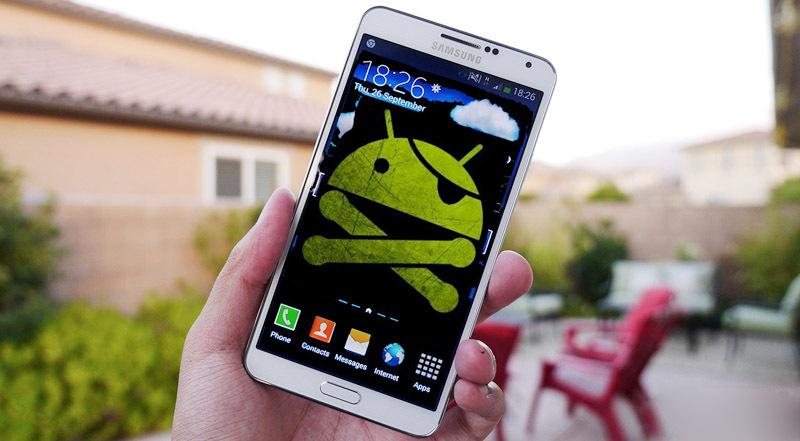 Work for All kinds of Android Devices such as Samsung, LG, HTC, Huawei, Sony, ZTE, Xiaomi, Motorola, Google, Acer, etc. * Lost any Data with the reason you don't know? Don't worry about this, no matter what the reason you make your android mobile phone device data lost, this Tool let you know a piece of cake to restore it. * Accidentally broke the phone screen and make some important data missing? 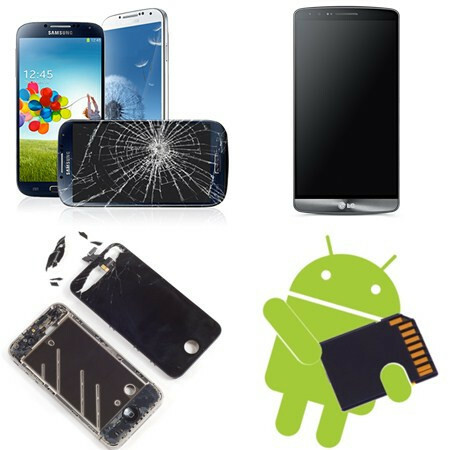 Go ahead, please take this professional Android Data Recovery to solve it. * If your smartphone's screen turn to be a Black screen phone and can not restart again, get your black screen phone data back is very important with Android Data Recovery. 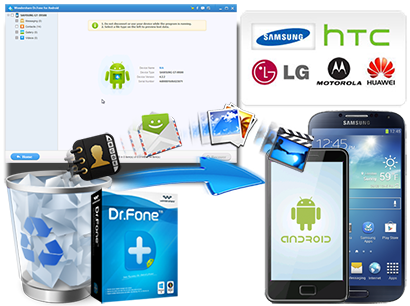 * Can not enter the system of your android device and got no method to it, trust this powerful third-party Android Data Recovery software. * For your dead smartphone or tables, you can still to recover those important contacts, text messages, whatsapp messages, videos, photos, documents, call log and more which stored in your SD card. Android SIM Unlock: One click to SIM Unlock your Android phone with Android SIM Unlock within a few minutes without Losing Data. 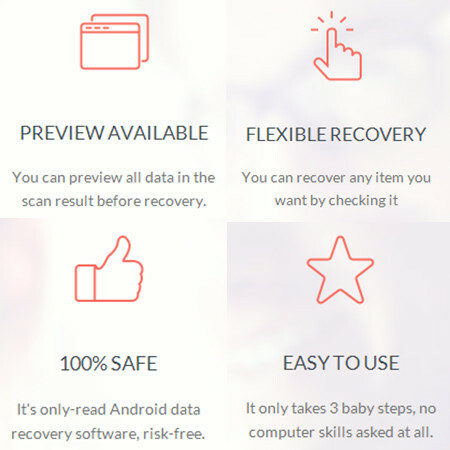 One click to permanent erase all data and settings from your Android devices, and ensure nothing can be restored even using the most professional recovery software. One click to root any of your Android smartphones without any data losing, release your Android but don't worry about your cell phone into bricks. How to Recover Deleted/Lost Photos from Samsung Galaxy S9? 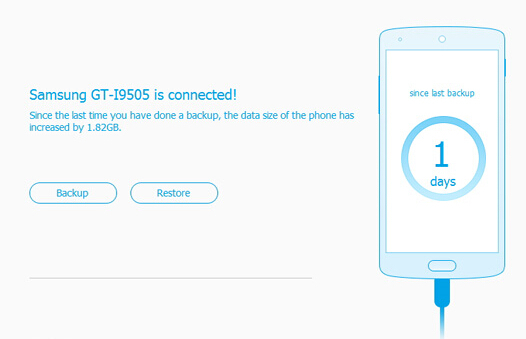 How to Recover Deleted/Lost Data from Samsung S9? How to Recover Deleted/Lost Contacts from Samsung Note 9?